WELCOME TO MY HOME PAGE THAT IS UNDER CONSTRUCTION. SELECTION OF THE VIDEO WORKS CAN BE SEEN: DISTRIBUTOR AV-ARKKI. 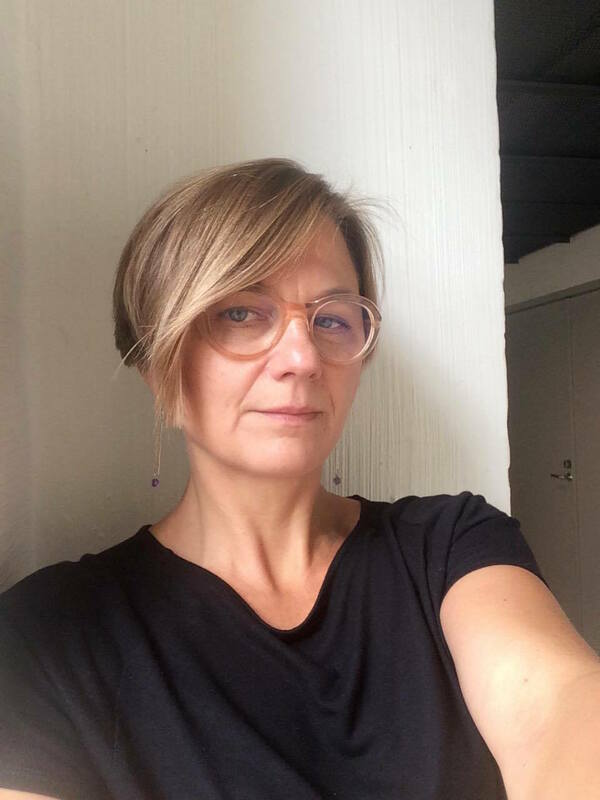 Marika Orenius, Doctor of Arts (2019) from the Aalto University School of Art, Design and Architecture. She works with moving image, photography, drawing, performance art and installation art. She has participated in exhibitions, festivals and screenings in Finland and internationally since the mid-1990s. Marika Orenius graduated from the Finnish Academy of Fine Arts (1999), with additional studies at the École Nationale Supérieure des Beaux-Arts in Paris and the Valand School of Fine Arts at the University of Gothenburg.